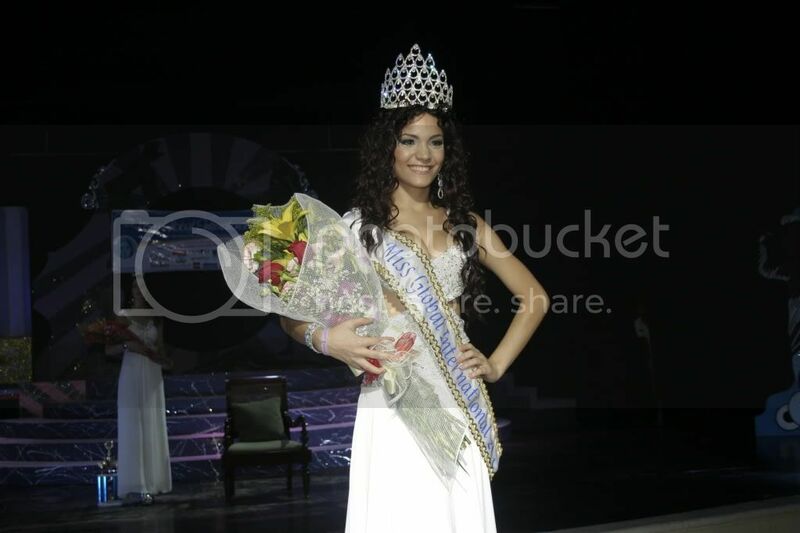 Last September 24 at the Grand Palladium Jamaica Resort and Spa in Jamaica, the lucky Miss Puerto Rico, Yansy Vega was crowned as the new Miss Global International 2011. 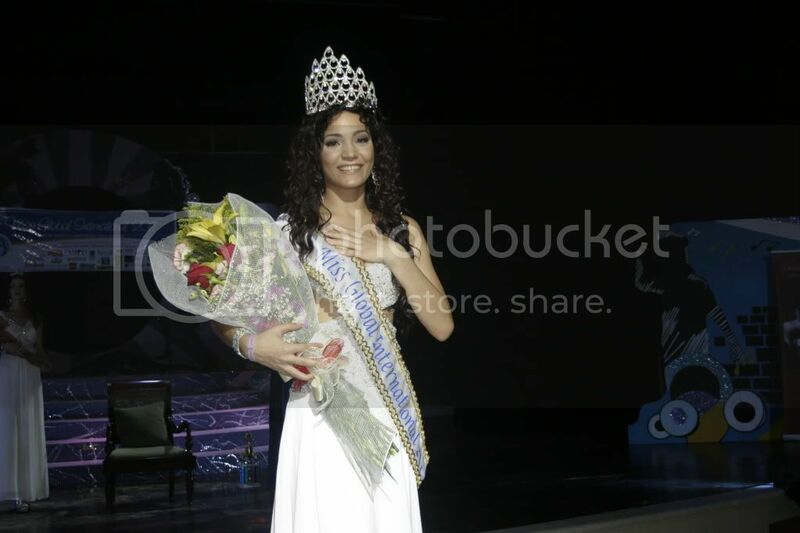 Relinquishing her title was the outgoing Miss Global International 2010, Shereen Sterling. A model as well as a fashion designer, Yansy received aside from her title, a US$1,000, a five-day/four-night stay at a Riu hotel, and a contract with renowned photographer Brian Rosen. She also won sectional awards for Most Aware and Best Costume. 24 international beauties participated in the event which was hosted by Jackie Norman. The 1st run-up was Miss Bosnia & Herzegovina, Semira Hadzimehmedagic. And the 2nd run-up was Miss Cape Verde, Yasmin Lima. 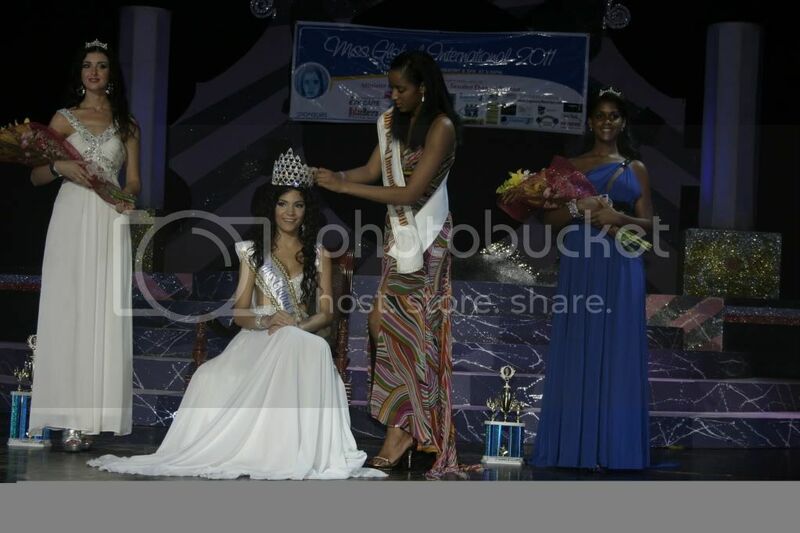 Miss Bahamas, Raquel Oliver was awarded Miss Talent, while the Miss Congeniality award was given to Miss Australia, Rochelle Emanuel Smith. Miss Czech Republic, Andrea Urbankova won Best Smile, while Best Figure award went to Miss Bosnia & Herzegovina, Semira Hadzimehmedagic as her second award.